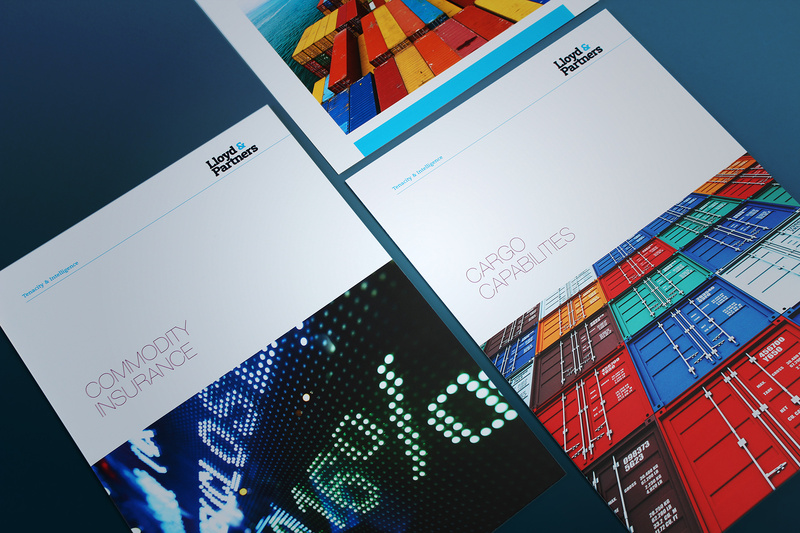 A positive brand identity refresh for London's leading insurance broker. 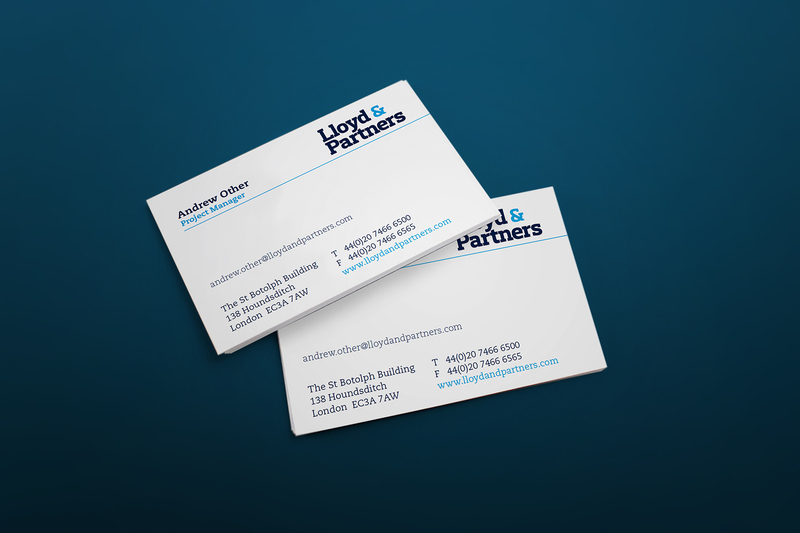 Headquartered in the City of London, Lloyd & Partners is an independent specialist insurance broker at the forefront of the insurance industry. 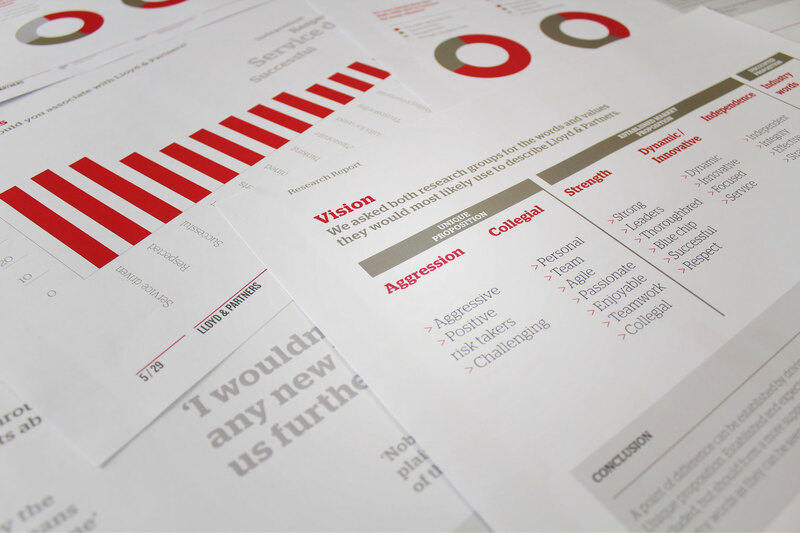 Our responsibilities included a series of brand workshops, additional survey materials, a strategic framework, brand positioning, brand identity, visual look and feel design, print collateral, brand and spirit guidelines. 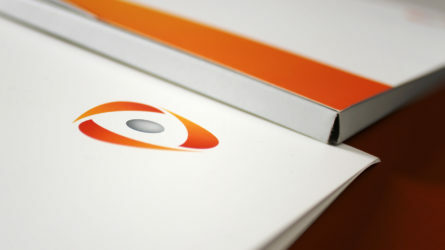 An exciting new brand and visual identity for an independent specialist insurance broker. The business card is clear and concise, letting the other printed communications do the speaking. 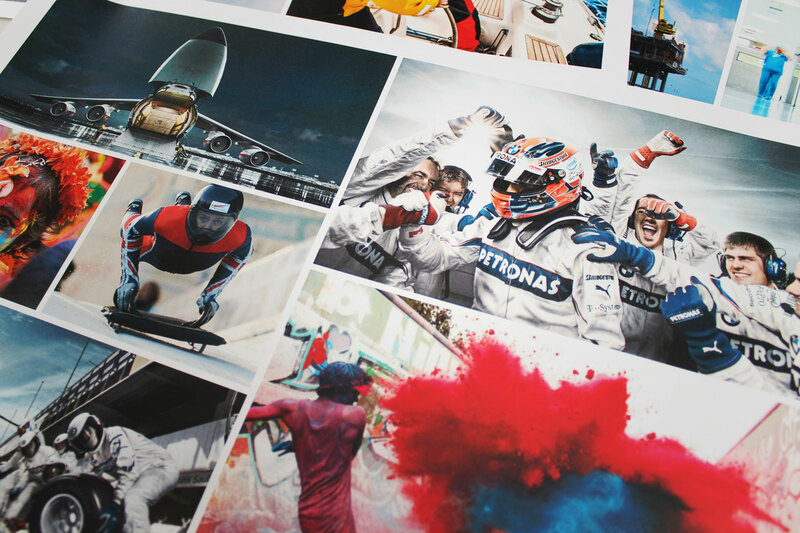 Large imagery is used throughout the brand's printed communications, which also utilises lots of white space to hold both type and the brand mark. 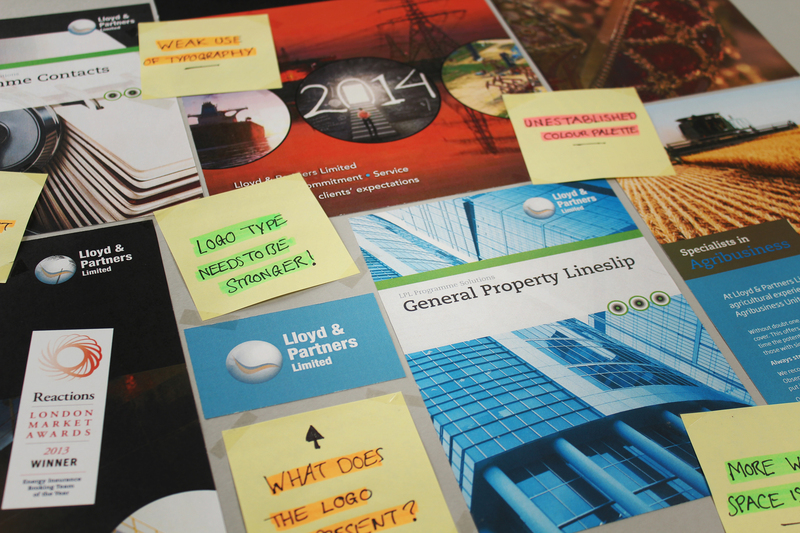 In order to keep control of the brand identity and make sure all applications are consistent, a detailed brand guidelines was produced for all Lloyd & Partners staff, as well as external agencies. 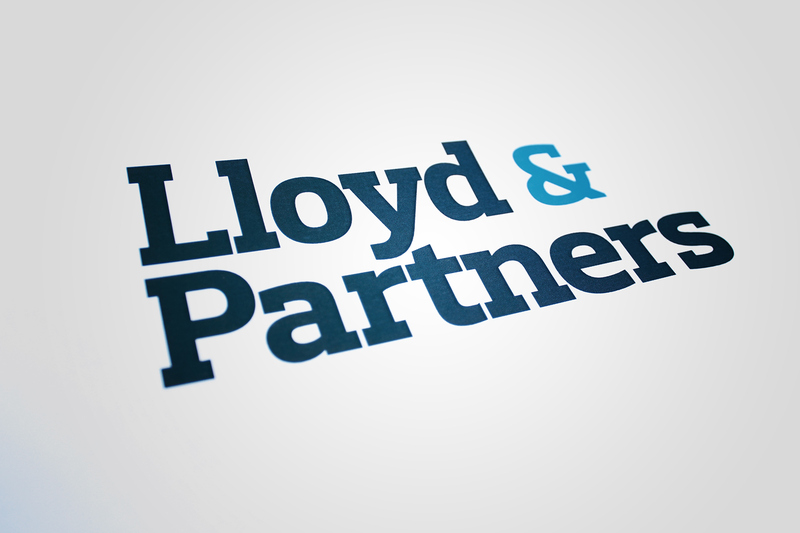 In a fiercely competitive market, it was essential to differentiate Lloyd & Partners from its peers. 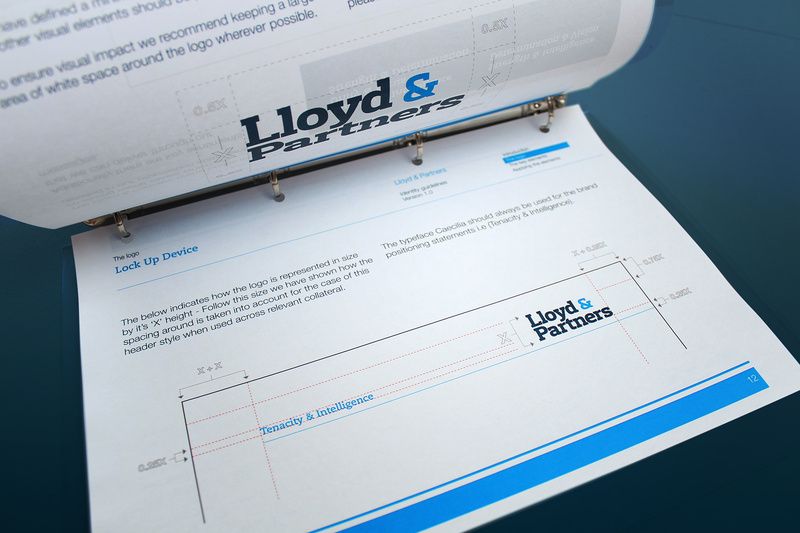 Despite its rapid financial growth, the Lloyd & Partners Group lacked an overriding brand strategy and direction. In order to build consistency of voice, the original brand values needed to be communicated both internally and externally. 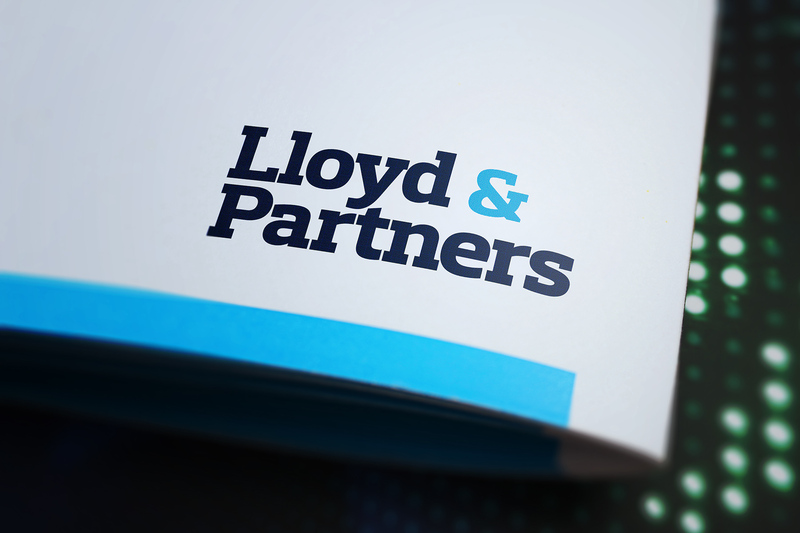 In a fiercely competitive market, it was essential to differentiate Lloyd & Partners from its peers. 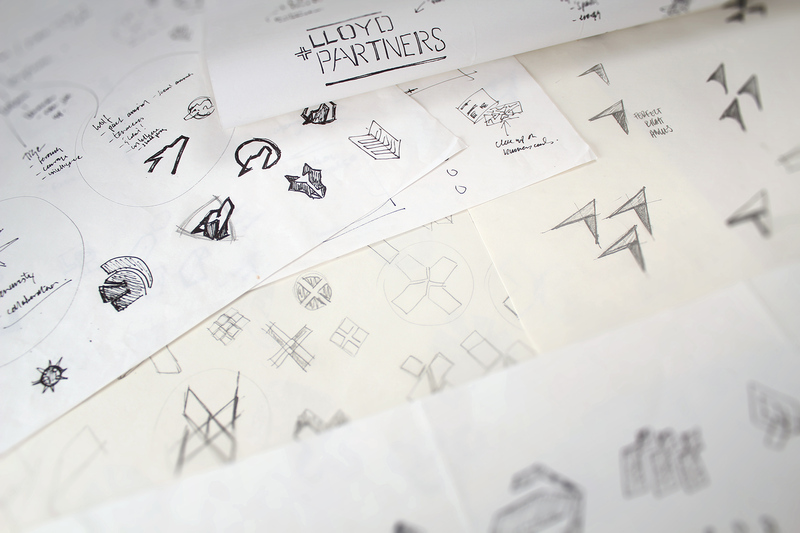 Through extensive research workshops, we identified Lloyd & Partners’ core value proposition of collaboration and positive aggression. 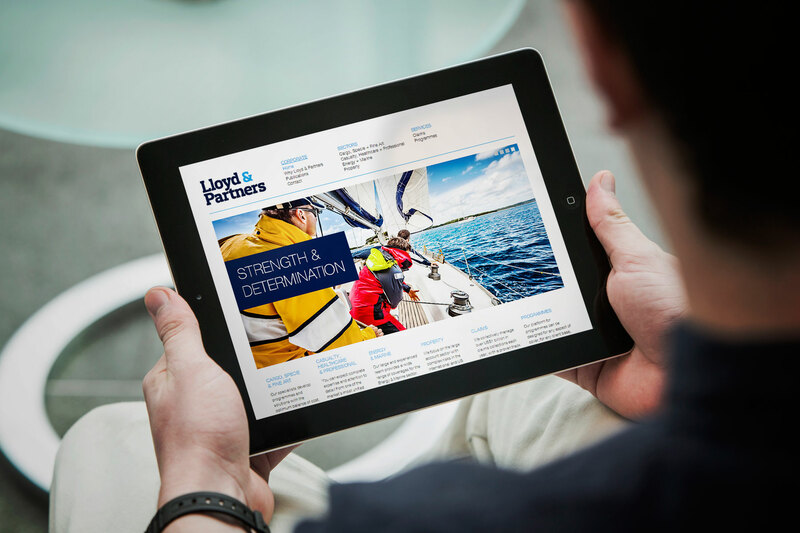 We have created a consistently modern, confident and distinctive feel for the insurance broker. 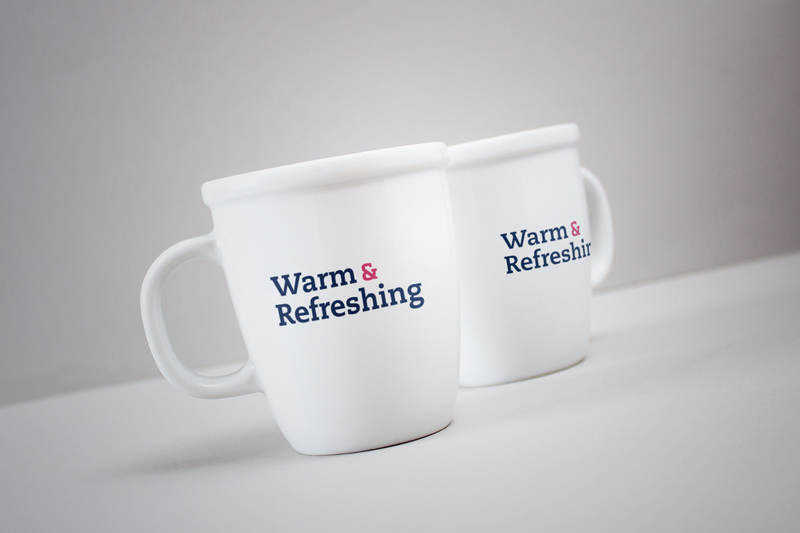 The company’s brand identity needed to reflect the newly created proposition. In doing so, we have created a consistently modern, confident and distinctive feel for the insurance broker. The existing brand mark was outdated and uninspiring; a marble symbol failed to add value to the brand. The new brand mark is typography-led which enabled us to exploit the ampersand in messaging. The new brand mark is typography-led which enabled us to exploit the ampersand in messaging. We also dropped the word “Limited” because we felt that it detracted from the brand mark. 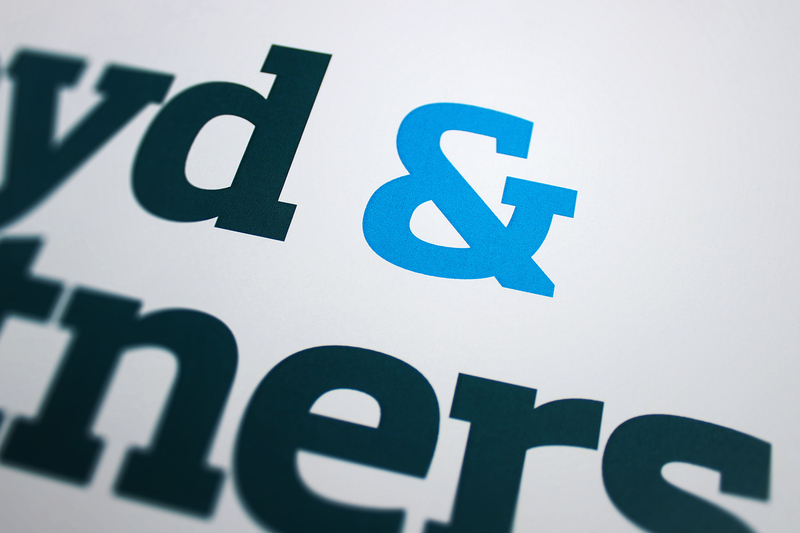 The strong, bold brand mark featuring the emphasis on ampersand now nods towards the value of collaboration. We have provided the company with stronger, high contrast imagery that complements the new colour palette. 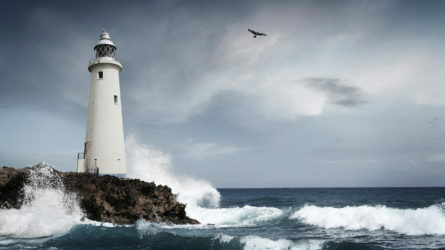 The brand’s existing imagery was outdated and inconsistent. We have provided the company with stronger, high contrast imagery that complements the new colour palette. 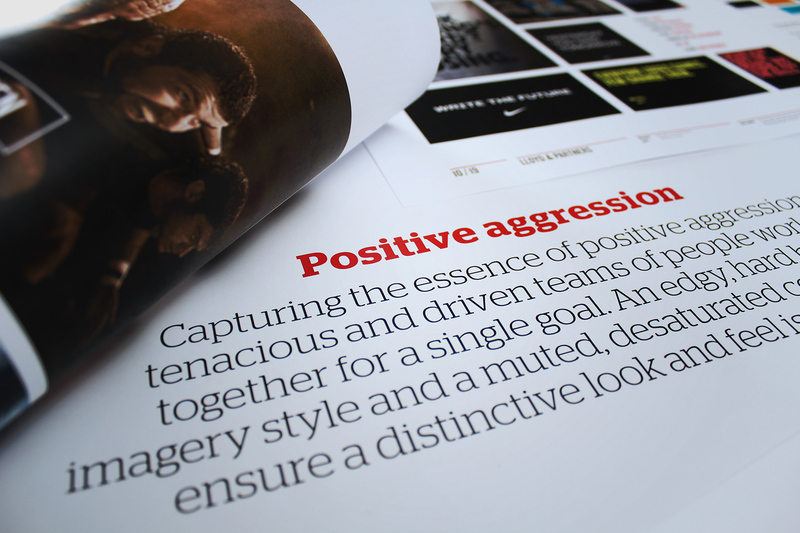 With a slick, professional and modern feel, the brand now owns a consistent look and feel. Striking imagery and a distinctive logo combine to create the impression of a tenacious yet collaborative insurance broker.